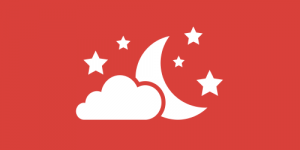 Top 10 Snoring Aids - Guides - ZQuiet Guides - Does ZQuiet Work? ZQuiet owes its popularity both to smart advertising and its unparalleled effectiveness. 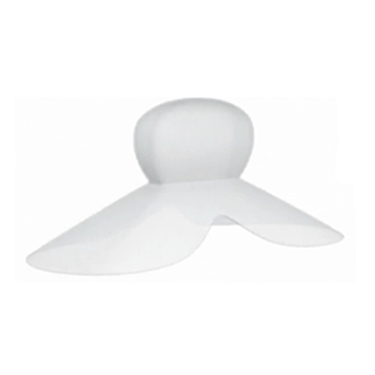 It currently occupies the number 1 spot on our list of the best snoring aids. It is easy to use, designed to fit the majority of mouths, and its unique design is what makes it superior to other devices of its kind. 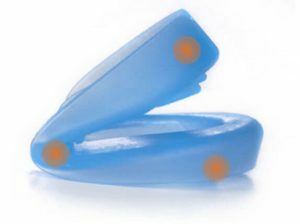 In this post, we introduce you to Zquiet’s most prominent features, which make it a highly effective anti-snoring solution. 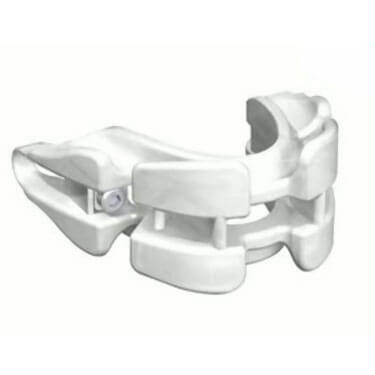 If you have used mandibular advancement splints before, you probably know that these devices tend to be rigid, uncomfortable, and more often than not, they prevent you from opening your mouth, drinking or doing anything apart from keeping your mouth closed. ZQuiet’s patented design employs the one-of-a-kind Living Hinge Technology. It allows you to move your mouth, keep it opened or closed, move your jaw from side to side, and even drink water. The device is springy, which ensures that it stays in place, while also allowing for natural movement and preventing any unpleasant clenching of the jaw, commonly associated with mandibular advancement devices. Thus, it is much more comfortable than its competitors. 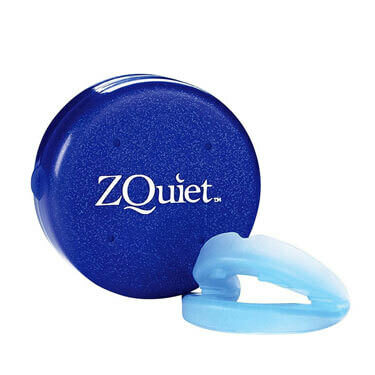 ZQuiet gently advances your lower jaw by several millimeters, so the base of your tongue cannot block the airway. This way, it widens the airspace in the back of your throat, eliminating one of the most common causes of snoring and allowing you to breathe freely. Another important and extraordinary feature of ZQuiet is the absence of a molding and fitting process. This device can be used straight from the box. You do not have to boil it and mold it to your mouth, as it is designed to suit different mouth shapes and sizes. Speaking of sizes, when you purchase ZQuiet, you get not one but two devices in different sizes, designed for different levels of snoring. Size A, which is designed for mild snoring, is the one you should try first. If you continue snoring, you should switch to size B, which advances the jaw a bit further and helps with more serious snoring problems. With ZQuiet, you do not have to purchase the device before you get the chance to try it out and see whether it works for you. You can try it for only $9.95 and keep it for a month. If you are not satisfied, just ship it back within 30 days. If the device works for you, you do not have to do anything. Simply keep your ZQuiet and your card will be charged for the device 35 days after it was shipped to you. Want to find out even more about ZQuiet? Make sure to check out our ZQuiet Review for detailed information about this VPN provider.